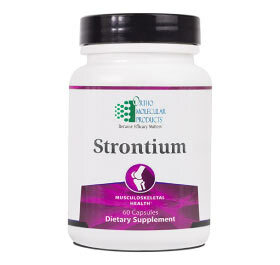 Strontium is an alkaline earth metal (atomic number 38) that can be found in soils. 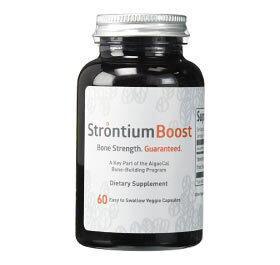 It has a similar function to calcium in the body, and therefore has been used to prevent osteoporosis and promote bone health. 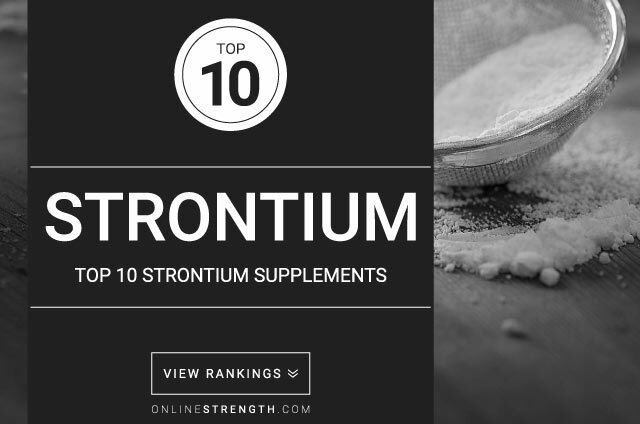 Studies also suggest that strontium can be used to prevent tooth decay. 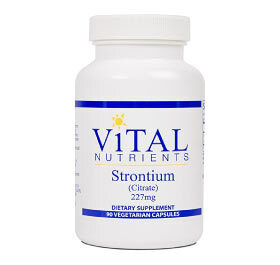 Research of communities with higher concentrations of strontium in the water supply suggests that citizens were less susceptible to dental cavities. 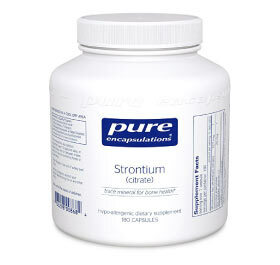 Since strontium has a similar function to calcium, it may replace certain calcium levels in the bones. 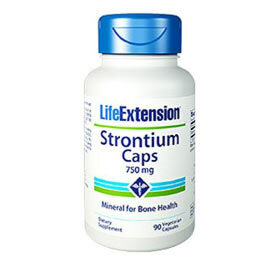 Excessive doses of strontium may therefore have a negative effect on bone health by replacing too much calcium. 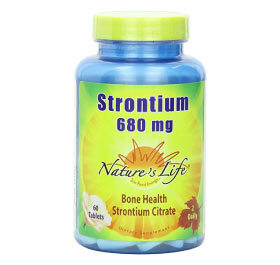 Some studies have found that large doses of strontium ranelate may have cardiovascular side effects. 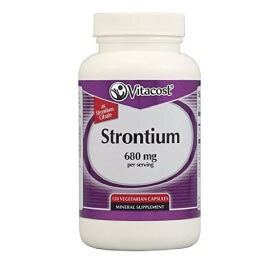 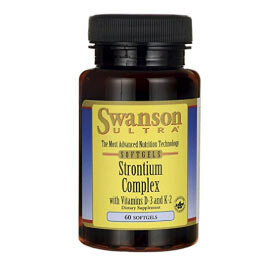 A physician should be consulted if considering taking strontium supplements with a cardiovascular disease. 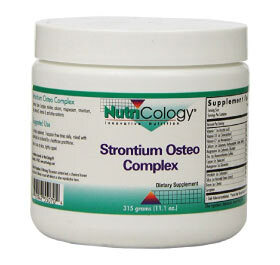 Some studies have used doses up to 2,000mg of strontium to treat already existing osteoporosis.